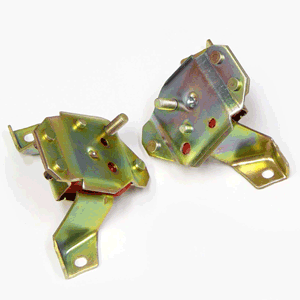 Urethane Motor Mount Kit for 1979-1995 Ford Mustangs equipped with a 289, 302, 351 based engine. Great for use on any high performance application or just to make sure your car drive smoother and react better. Installs in 45 minutes or less.